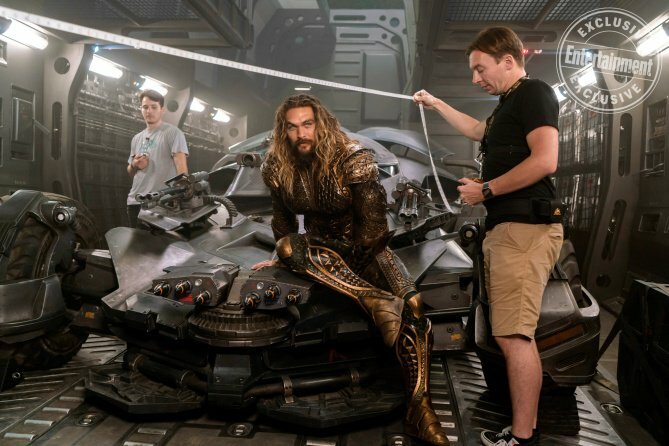 The Flash, Cyborg, Wonder Woman and Jason Momoa’s Aquaman huddle around Superman’s coffin in this newly-unveiled deleted scene from Justice League. 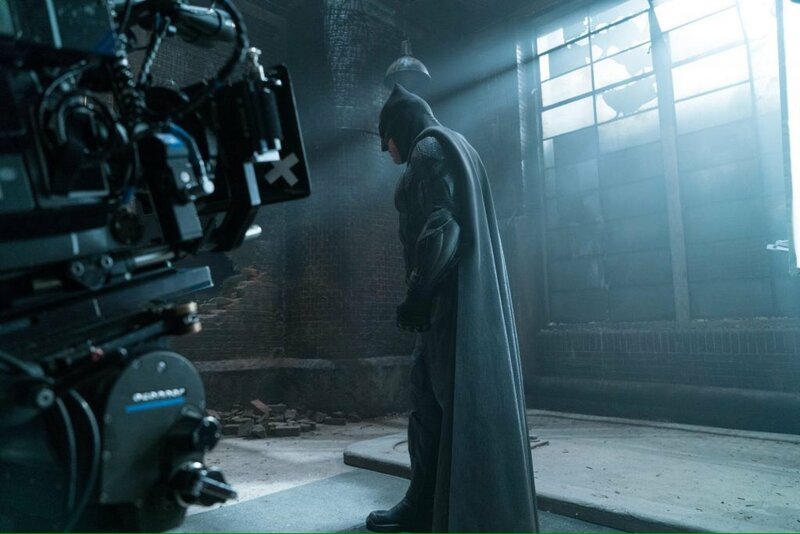 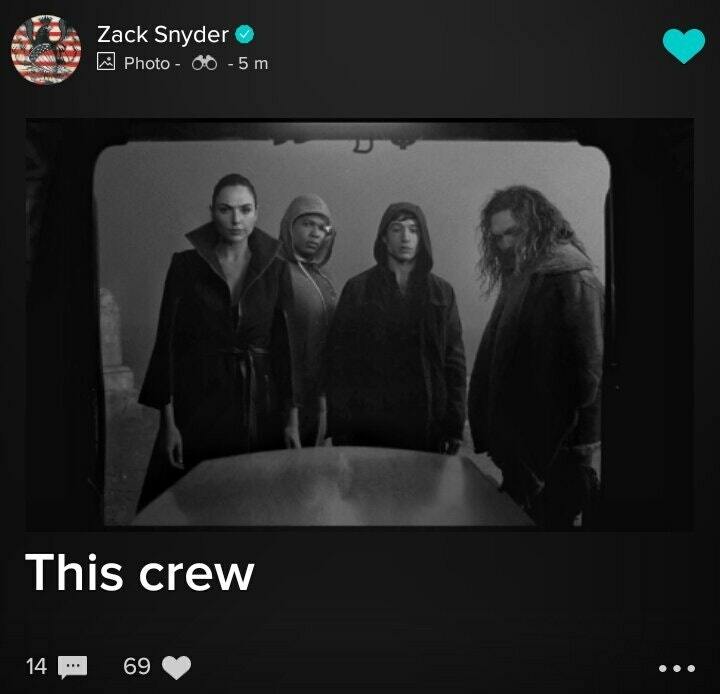 Coming to us by way of Zack Snyder’s Vero account (h/t Reddit), the moody pic – seen in the gallery below, along with some BTS shots from the film – appears to have been captured mere moments before the gang uncovers the Last Son of Krypton. 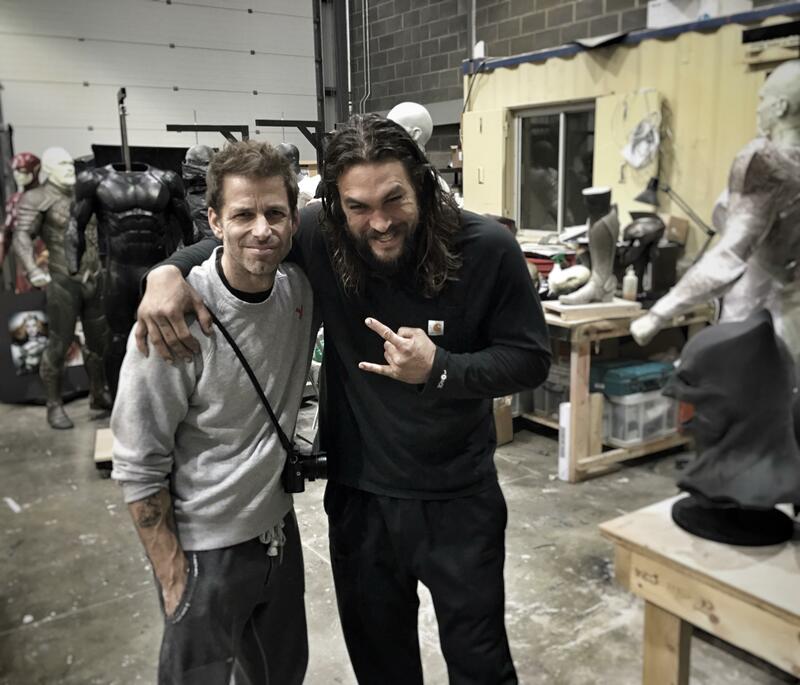 For Barry Allen and Victor Stone, that involves a spot of grave-robbing, while Aquaman and Diana Prince of Themysicra stand guard. 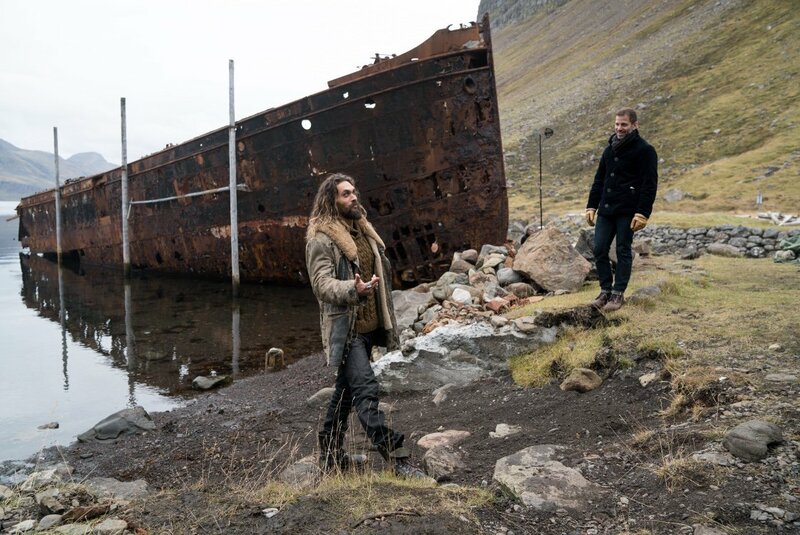 It’s during this scene that Momoa’s Atlantean turns to offer Wonder Woman a beer. 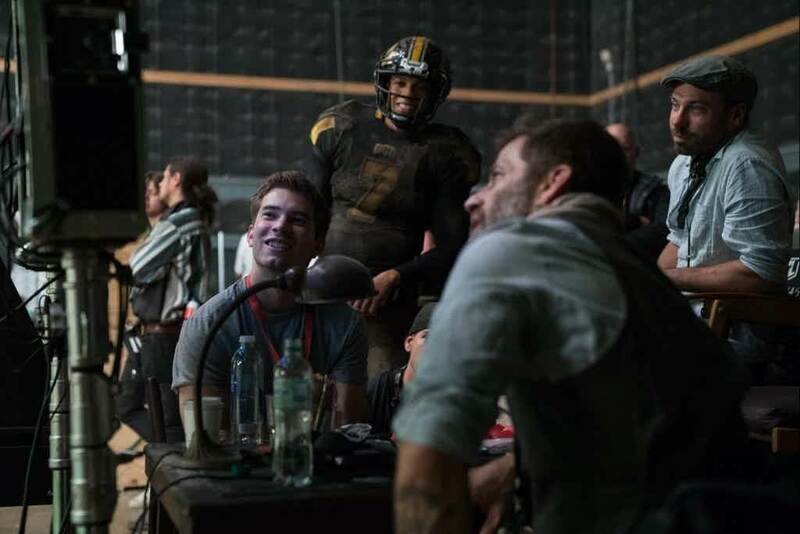 She declines, and he proceeds to pour some out in honor of the dead – or soon to be resurrected, given Justice League‘s second quarter largely revolves around the team’s efforts to bring Superman back in order to fend off Steppenwolf and those nasty Parademons. 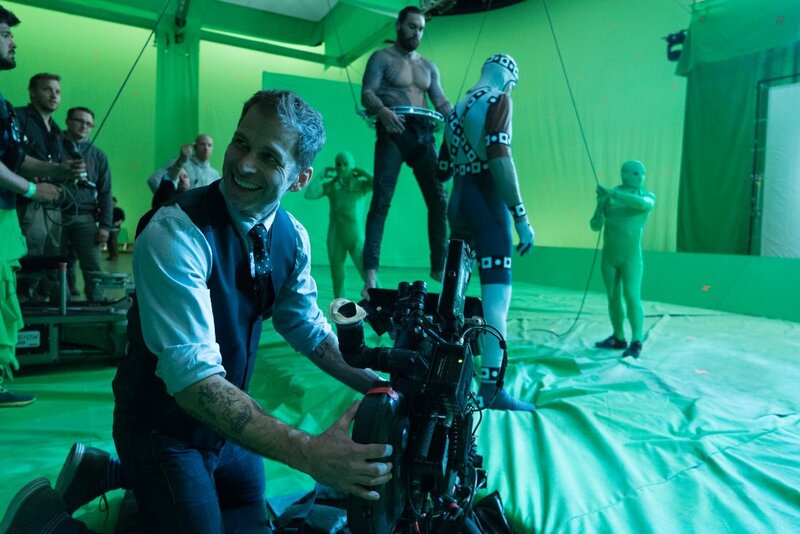 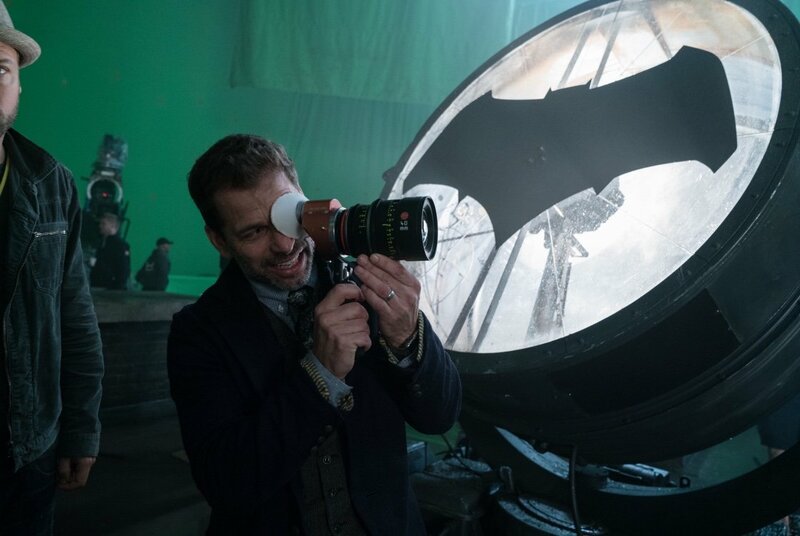 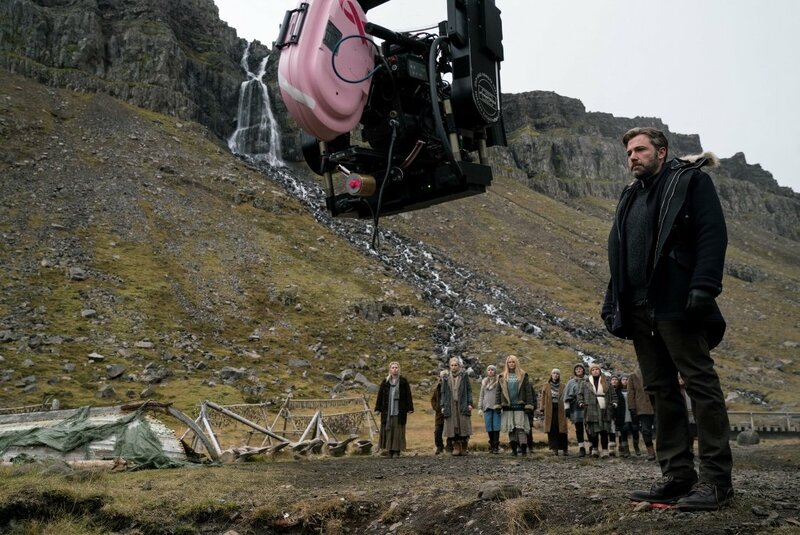 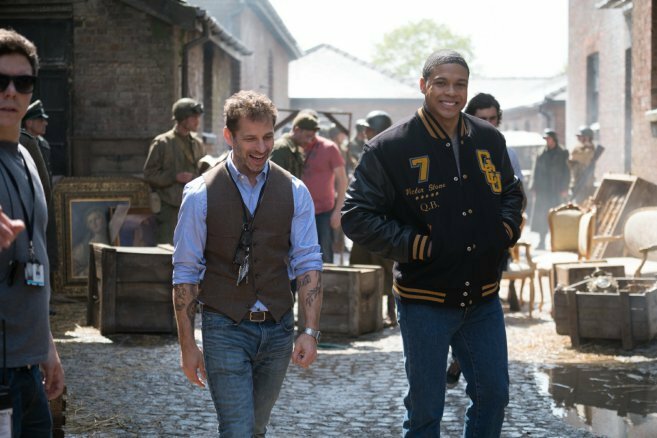 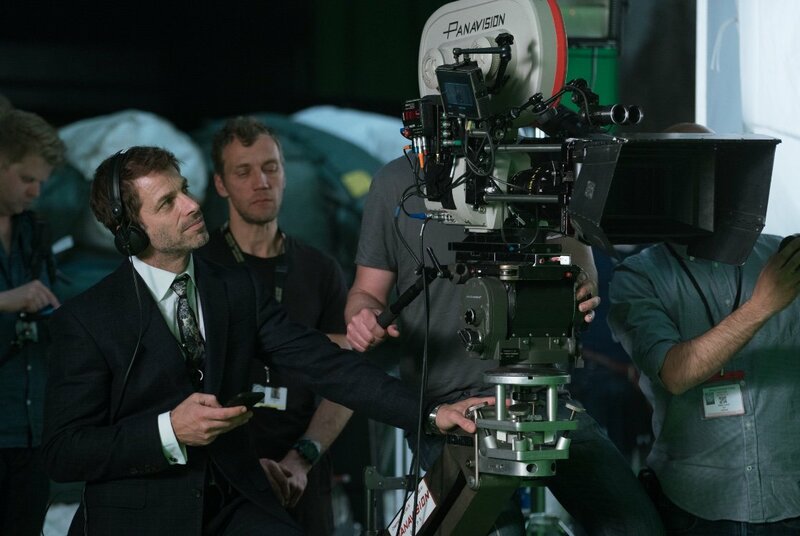 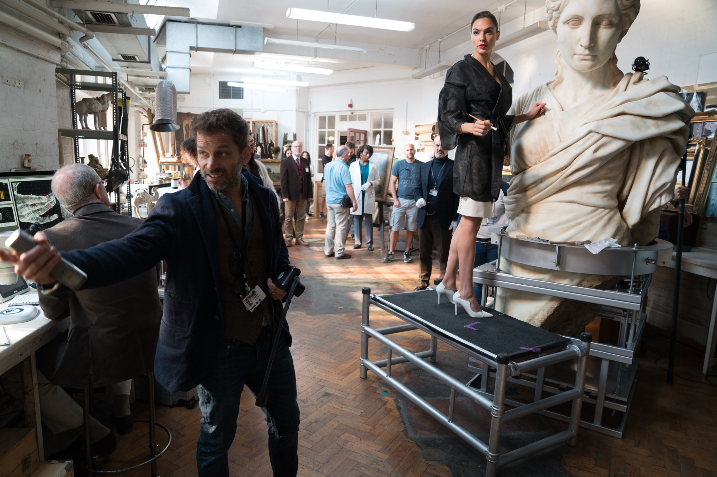 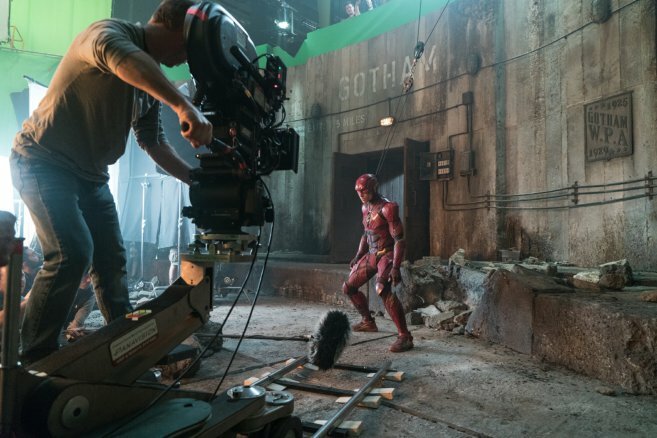 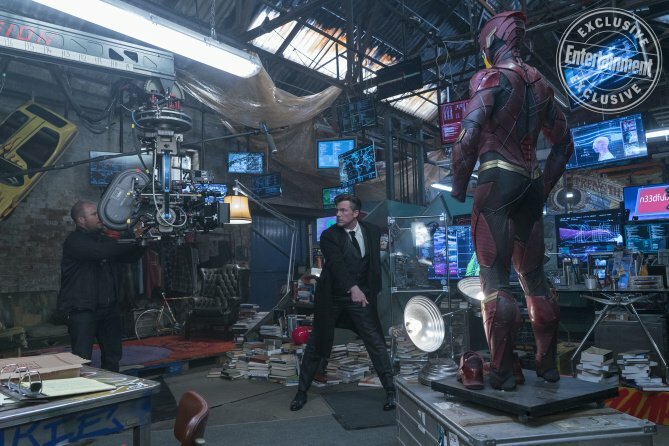 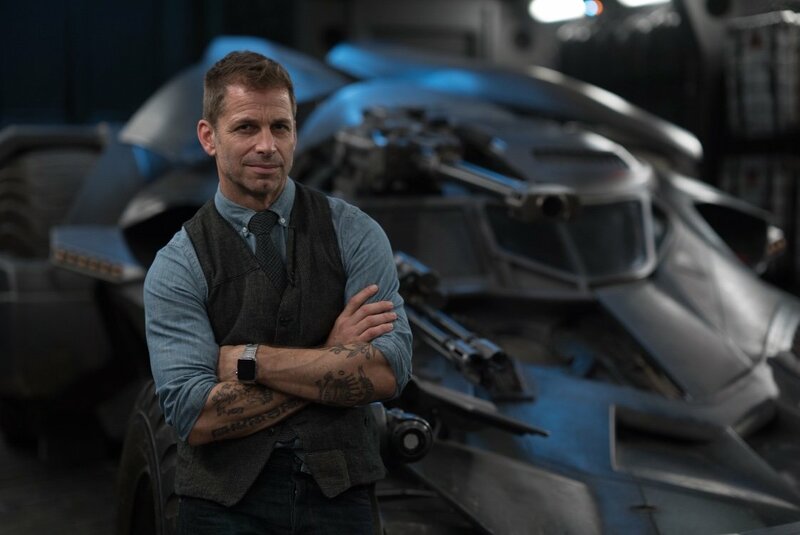 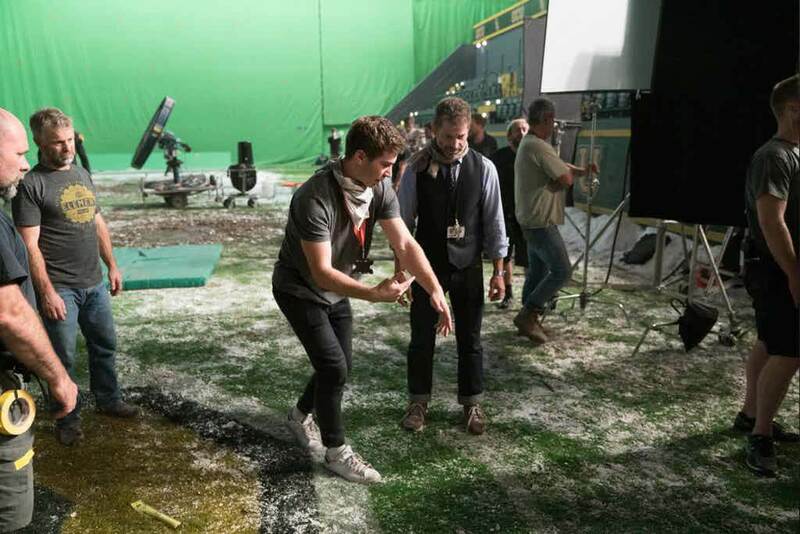 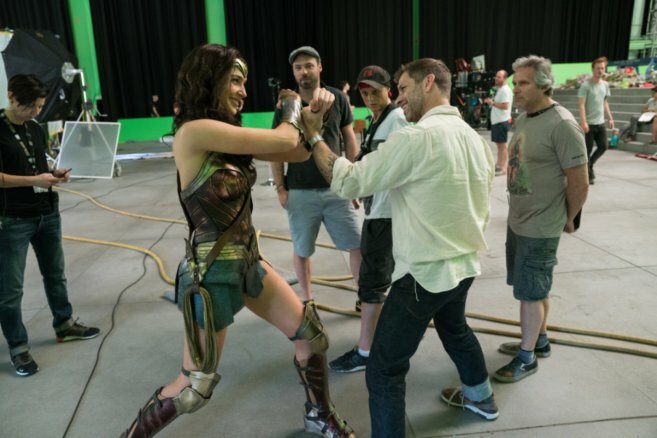 It’s by no means the first time that Zack Snyder has shed light on Justice League‘s deleted scenes – nor is it likely to be the last – but the question, really, is whether Snyder will have another opportunity to work within the DC Extended Universe. 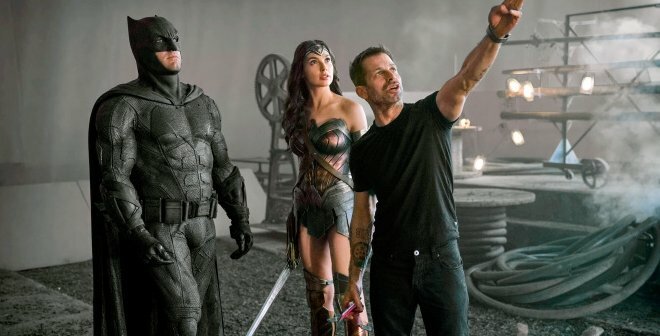 Chances are Warner Bros. will focus on its current slate for the foreseeable future, as it’s no secret that the studio suffered a significant write-down on Justice League after its dismal performance at the box office. 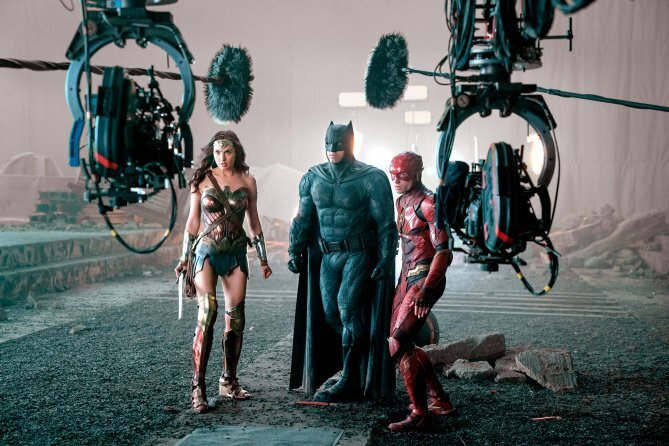 Nevertheless, Justice League is currently available across Digital HD, 4K Ultra HD Blu-ray, Blu-ray 3D Combo Pack, and DVD (you can grab it off Amazon, here). 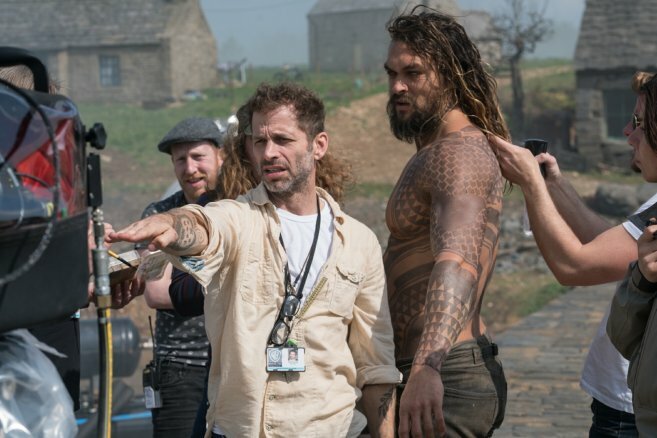 Looking further afield, the DCEU is expected to continue through the release of Aquaman this December, when Jason Momoa’s King of the Seven will square off against King Nereus, who is seemingly the estranged father of Queen Mera, not a potential love interest.